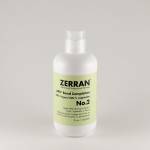 Essential after-service pH balancer, this detangling conditioner realigns the cuticle, strengthens, and stops the oxidation process. Perm smell is reduced, and color is locked into the hair. 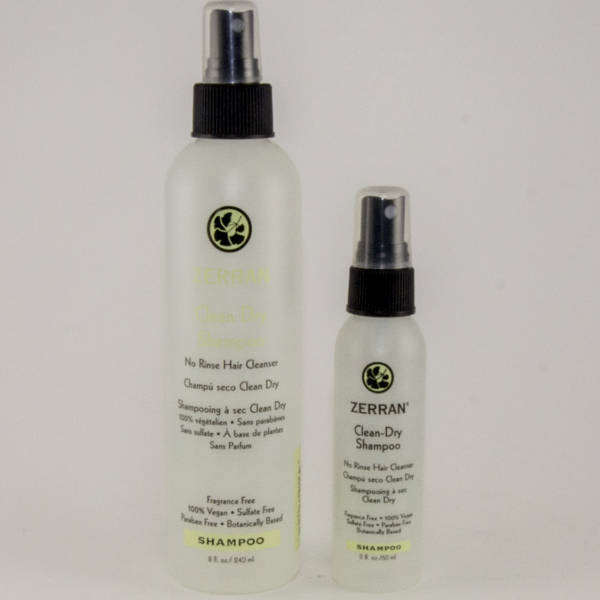 For the duration of your chemical service, the hair has been a high-pH environment, and the cuticle opened to allow you to make your artistic changes. 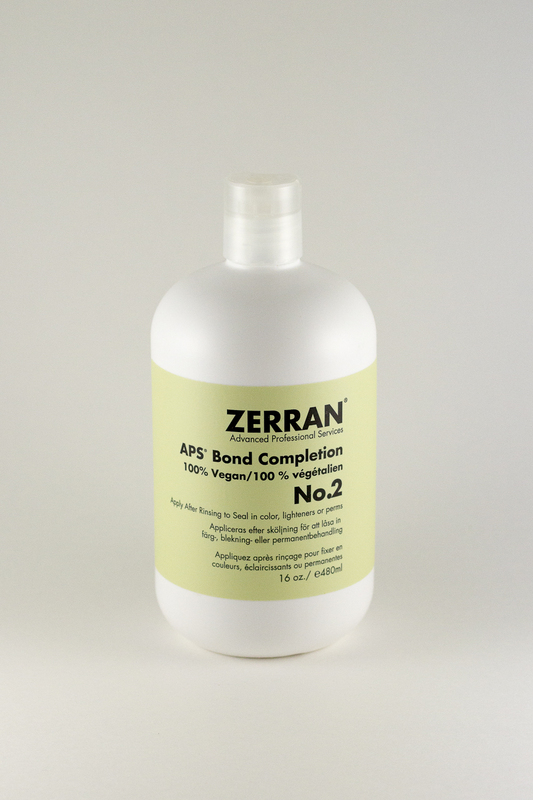 APS® Bond Completion No. 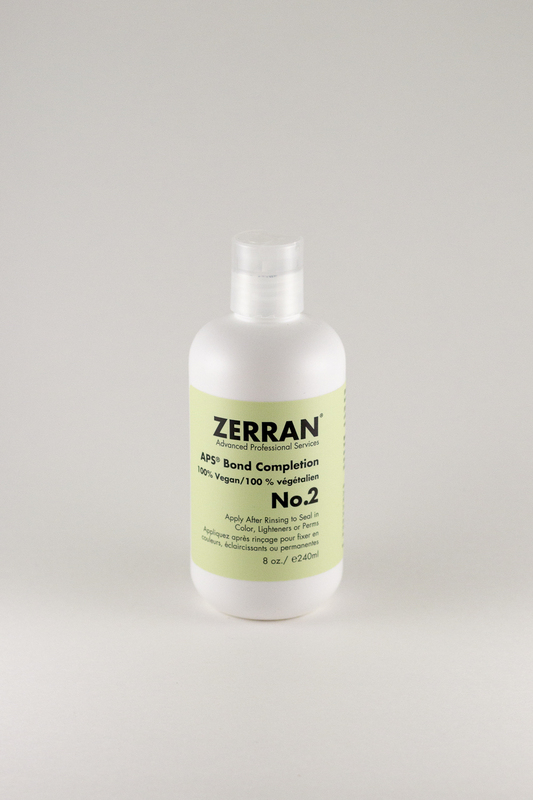 2 contains ultra-refined vegan proteins, conditioners, strengtheners and process neutralizers to give you pinpoint control over your chemical services. 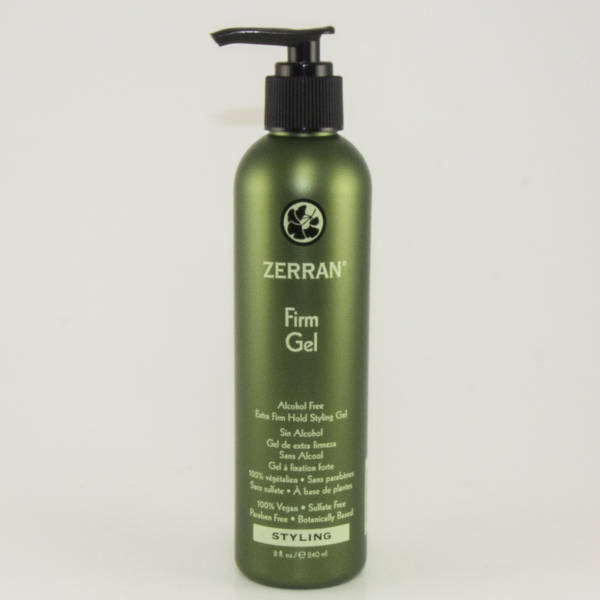 Vegan proteins infuse each strand to maximize strength and shine. 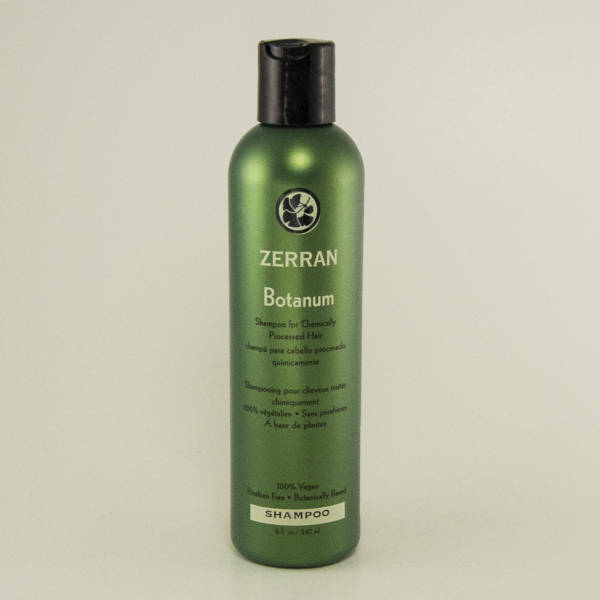 Conditioners soften the feel of processed hair and maintain styling integrity. 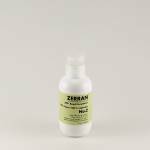 Process neutralizers return hair to normal pH, realigning and gently closing the cuticle to seal in your artistry. 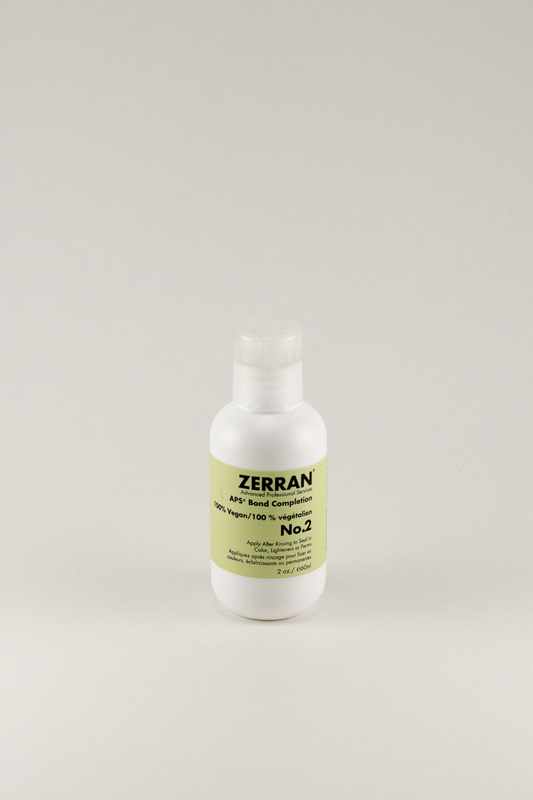 Process neutralizers also call a final halt to any further oxidation and virtually eliminate perm odor.